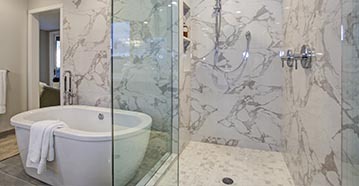 Quartz, Granite, Marble, & More! 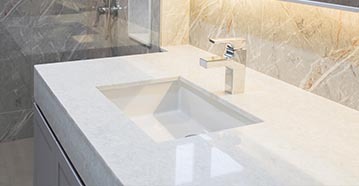 Moreno Granite & Marble specializes in turning natural stone from around the world into breathtaking design elements for your home. We can add a unique style to virtually any room. 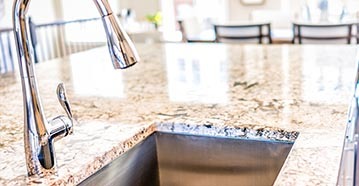 A kitchen with ordinary countertops can be totally transformed into an elegant gathering place for family and friends. A granite table can be the focal point of a magnificent dining room. A stone fireplace mantle can set the tone for a living room with style and grace. We are in industry leader with the highest standards of customer service and unparalleled attention to craftsmanship. Our staff has completed major projects for many prestigious homes and commercial buildings.